YoungTri Contest! See Below for Details. YoungTri contest of the week! You must like YoungTri on Facebook to be eligible! Three likers will be selected to win a package of YT sunglasses and stickers. 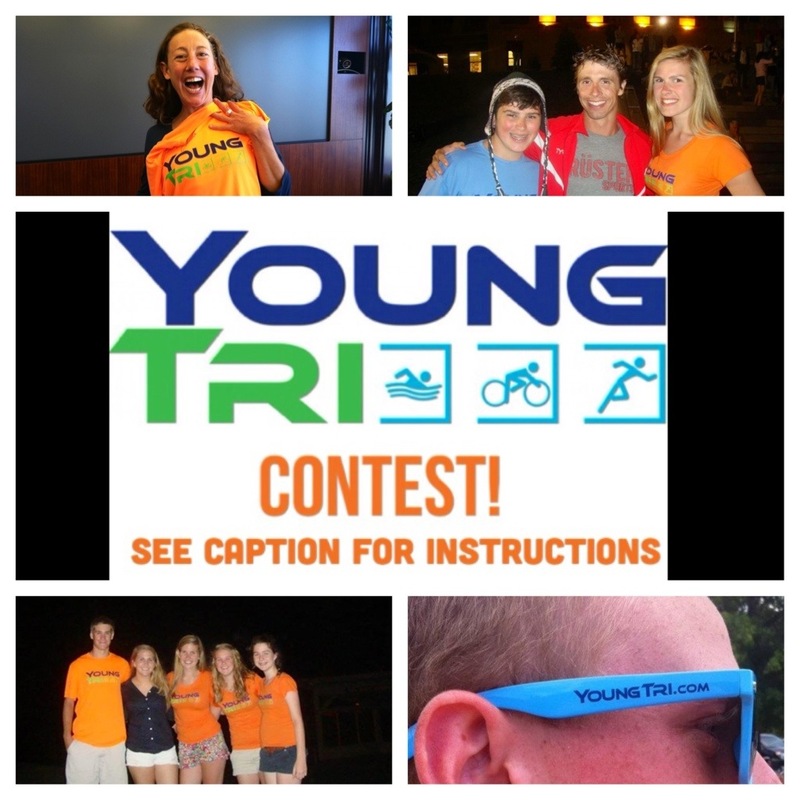 For 10 extra entries, repost this picture on instagram with #youngtri. New contest next week! Winner announced July 5th.